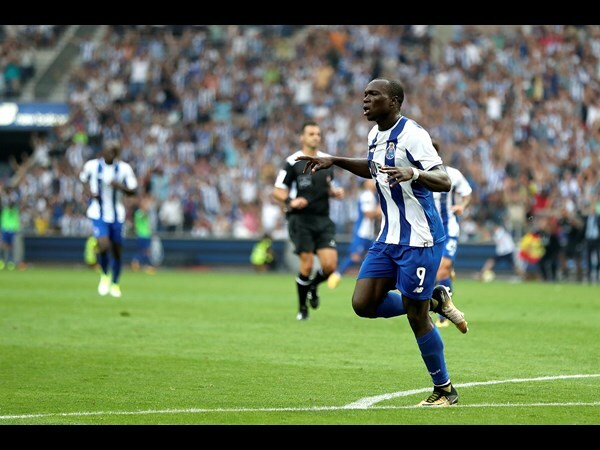 Top Cameroonian striker Vincent Aboubakar scored a hat-trick against Moreirense on Sunday. He has been in sizzling form this season scoring 4 goals in 4 matches. The striker gave the hosts the lead in the 18th minute before getting his brace four minutes later as the hosts entered the half time interval two goals to the good. And the striker who spent last season on loan at Turkish champions Besiktas grabbed his treble with 13 minutes left on the clock. Aboubakar was replaced by Miguel Layun with seven minutes left while Algeria’s Yaccine Brahimi played only 45 minutes for the home side. Aboubakar Vincent moves from Coton Sport to Valencienne FC. 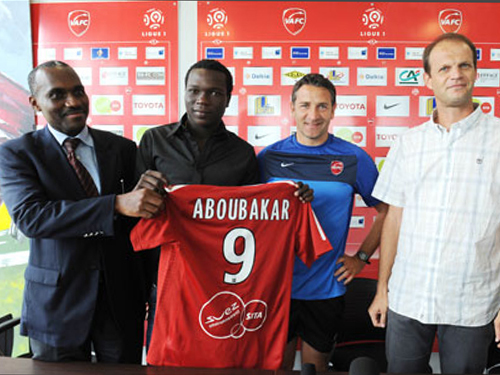 The Indomitable Lions striker , Aboubakar Vincent has finally moved to French CLUB, Valenciennes FC. The former Coton Sport of Garoua ”magic man” played his first match with his new club against Lens on Saturday. Valencienne beat Lens 2-0.